One of the largest available industrial properties in the South Wales Valleys has been snapped up by local logistics firm Gerry Jones Transport in a deal brokered by the Cardiff office of property consultants Bilfinger GVA. The acquisition of the 8.5-acre site – which includes a warehousing and storage facility of 105,700 sq ft – at Tafarnaubach Industrial Estate in Tredegar was secured with support funding from Barclays. 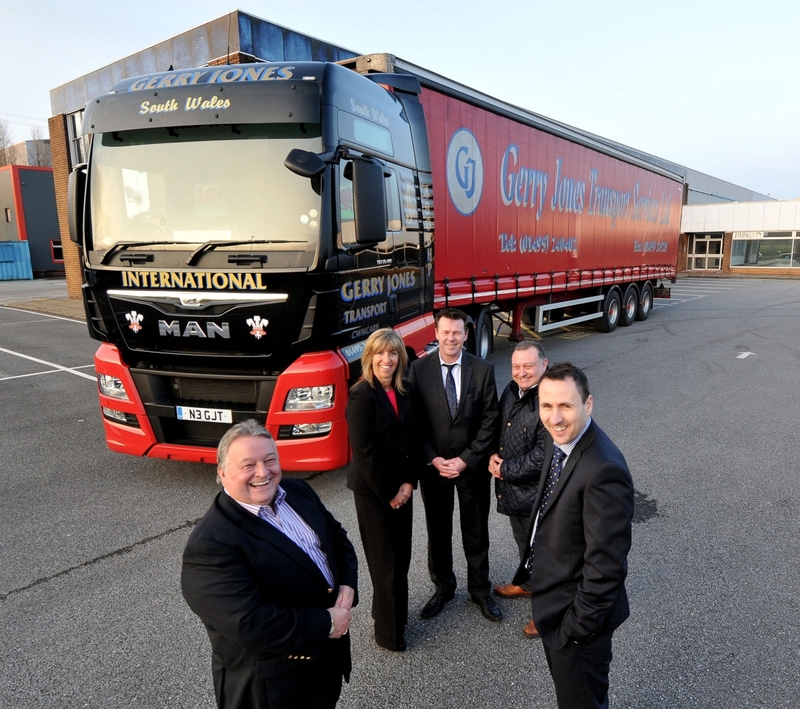 Family-run Gerry Jones Transport has acquired the premises to support a continued growth in demand for its services. Currently based in Cwmcarn and Blackwood, the firm has been operating successfully since 1982 and specialises in being a one-stop shop for warehousing, distribution and shipping across Wales. Tom Merrifield, Head of Agency at Bilfinger GVA, says: “This unit – one of the largest available in the area – was sold in a relatively short time-frame and demonstrates the current strong demand for stock of this nature across the South Wales Valleys. The transaction proves the recessionary conditions which previously made owner occupiers limited both in terms of a hesitance to commit, and the limited availability of funding have now been cast to the history books. The facility is situated within an established commercial location, adjacent to the A465 Heads of the Valleys Road offering excellent transport network links. Gerry Jones Transport runs a fleet of 70 vehicles with 120 trailers, offering rapid delivery of consignments ranging from 50 kilos to 26 tonnes. The business employs 110 people. Owner Gerry Jones says: “We are delighted to have secured this new site, which further supports the development of the business.